Your headquarters for exploring Bidwell Mansion, Glass Blowing, Gateway Science Museum, see car races, cycle bike trails, boat/fish Sacramento River, relax at Sierra Nevada Brewery, see historic downtown & enjoy fine dining. We have stayed here twice in the past year as our Daughter and her family live nearby. This is one of the cleanest RV resorts we have stayed in. 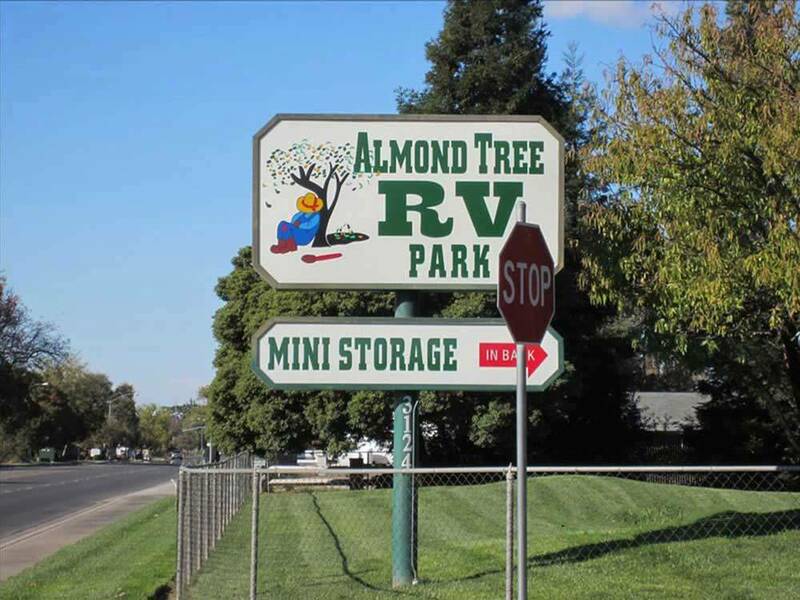 We recommend this place if you are traveling in the Chico area. We set up a reservation before our trip and when we arrived with our teardrop trailer, we were told we could not stay as we were not self contained. Even though they have a bathroom with showers. We were not offered an alternative so we left looking for another park. They should post their rules on their website. We have stayed at this rv park many times. Always well maintained and clean. Beautiful grounds and facilities. Owners are very pleasant and helpful. Close to downtown, restaurants and shopping. Love to stay here.